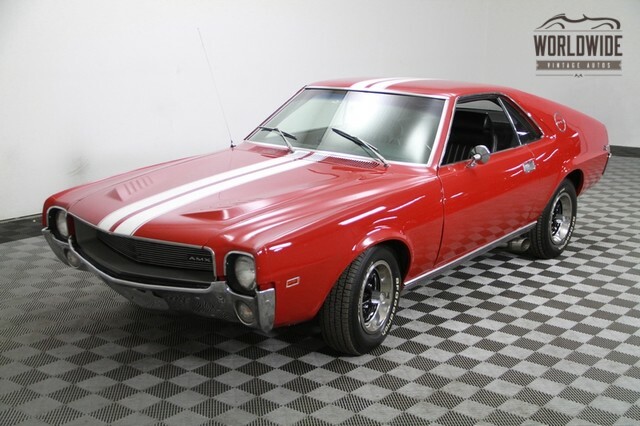 Tired of all of the Camaros, Mustangs, Chevelles, and Mopars? Nah, me either, but I do like to see other muscle cars besides Chevy, Ford and Mustangs. 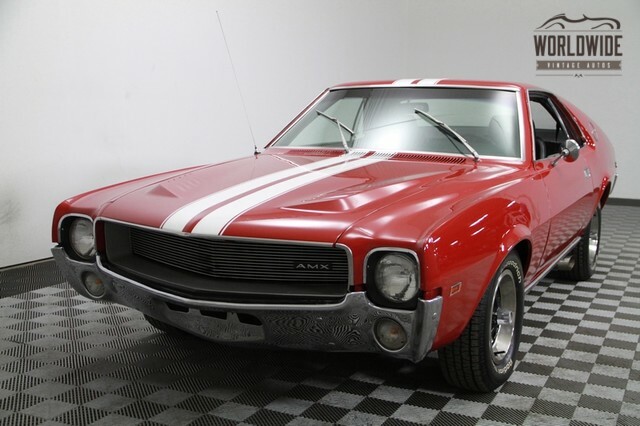 This AMX fits the bill and it has aged very well. The look may not have worked in 1969 but today it looks smaller and sportscar like. See more from the seller on Ebay. 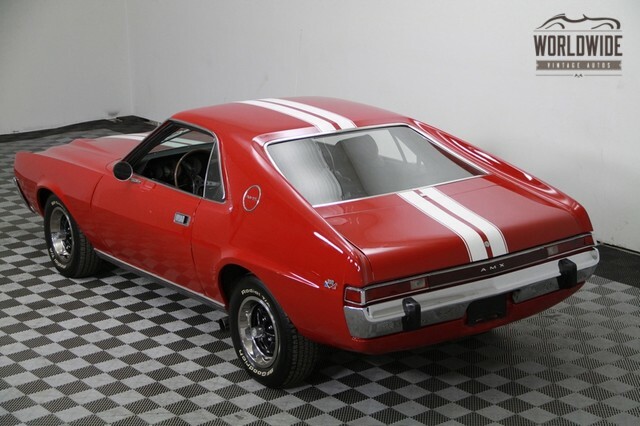 - This AMC AMX features its factory correct Matador Red body color with white pinstripes. - The chrome has been redone shines nicely. 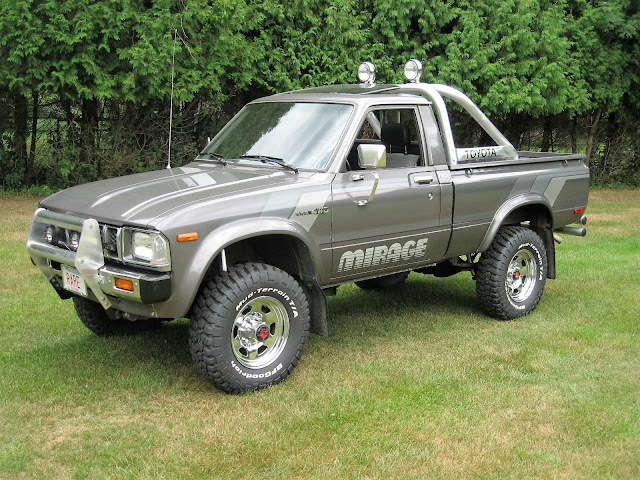 - 14 inch AMC alloy rims are wrapped in BF Goodrich radials with 90% tread. 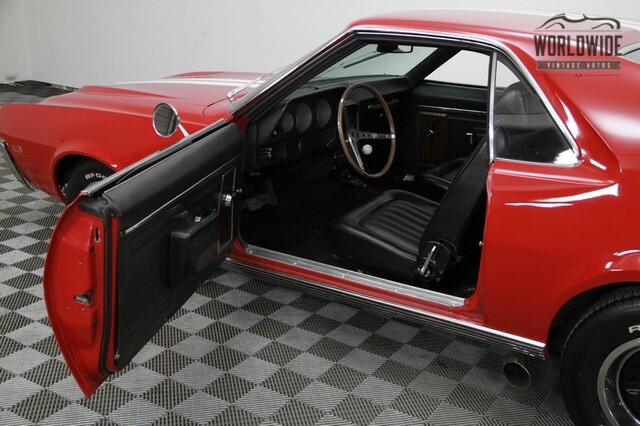 - Black vinyl bucket seats position you nicely in the front of this two seat muscle car! 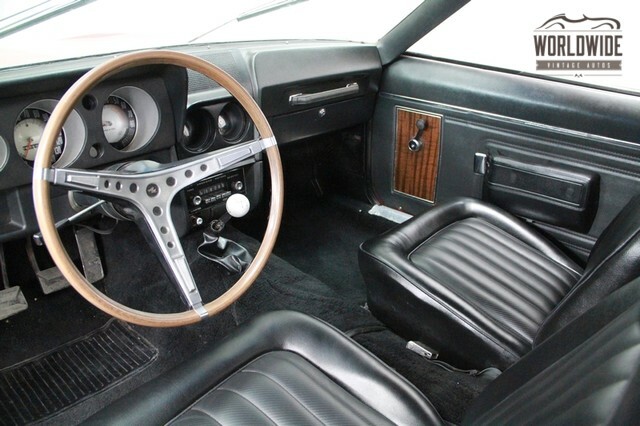 - 4-speed hurst shifter and wooden AMC steering wheel add to the experience. 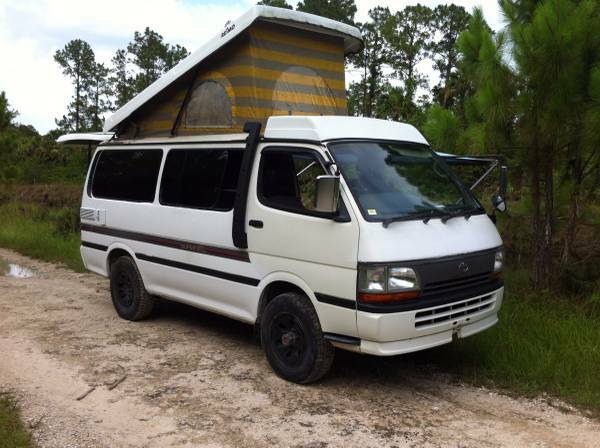 - Dash is in great shape with no cracks. - Factory tach works well. 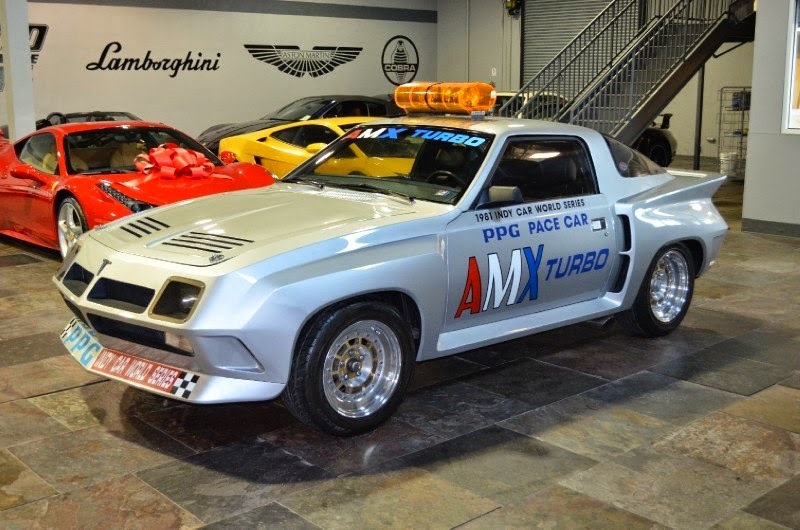 - Features the desirable and very strong 390 V8 motor with a Holley 4 barrel carb. 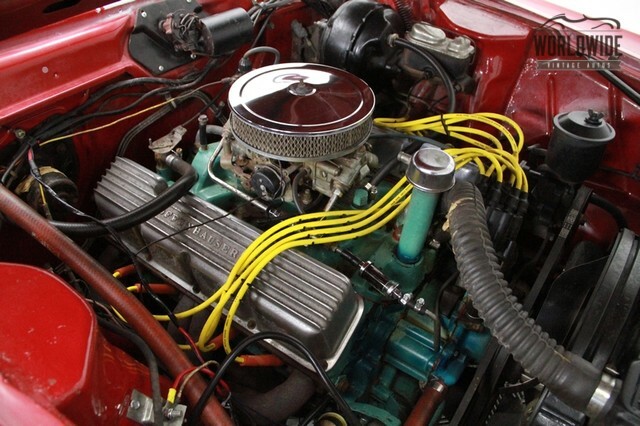 - New wiring and an Optima battery under the hood.